Half of China’s millionaires are seeking greener pastures –and the United States remains their favorite destination. Among Chinese millionaires with a net worth of at least $1.5 million, half are considering or outright planning to move abroad, according to a new survey from Hurun Report and Visas Consulting Group, as reported by CNBC. What this means is the influx of wealthy, influential Chinese and their money into U.S. housing markets is most likely to continue. The US ranked most popular for affluent Chinese relocating their families abroad, followed by Canada, the United Kingdom, and Australia. When asked for their primary reasons for moving overseas, the survey participants cited education as well as living environment. Hurun Report chair and chief researcher Rupert Hoogewerf also referenced the Asian nation’s pollution problem as one driver for emigration. There’s the dipping Chinese currency and the economy, too. A glaring 84 percent were concerned about the yuan’s devaluation. While more than 60 percent expressed optimism over China’s economic progress, a much smaller 22 percent thought it will continue and 44 percent felt it will slow down. The increase in Asian buyers has been evident for years now in the world’s major markets, from New York to San Francisco to Hawaii. 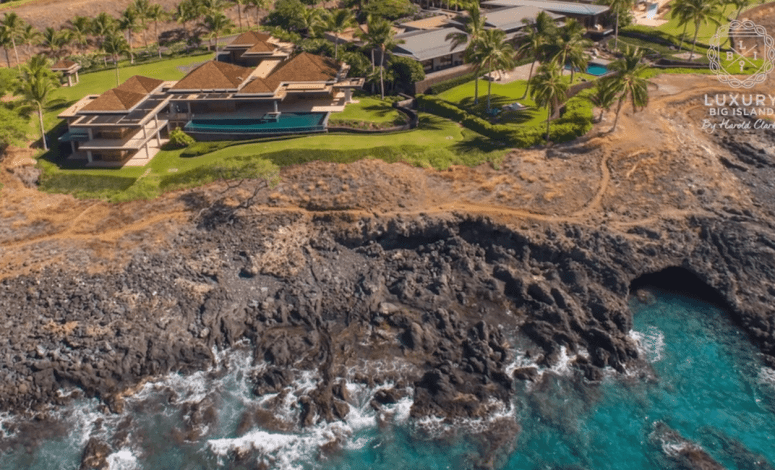 They are particularly drawn to high-end, exclusive Big Island for a mix of reasons, such as seeking a safe location for their investments, finding a stable place for social and family needs, and inhabiting a balanced environment for business, nature, and recreation. Harold Clarke highlighted the ease of moving in and out of the famed Hawaiian paradise, where the who’s who in Silicon Valley, Wall Street, and Hollywood find themselves acquiring their own big-buck properties. The two noted that the herd mentality currently pervading the Chinese segment of luxury real estate buyers could easily transform into word of mouth. The seller and developer community could harness the power of social media and go beyond strict, above-the-line advertising to seize the exciting opportunities. “Word of mouth really takes over to say: This is some place, something you must see and you must experience,”Mr. Dorsey added.